California’s drunk driving laws are very similar to the statutes in other states. A blood alcohol level of .08 or above is necessary to trigger a drunk driving arrest in those over the legal drinking age. According to California law, there are two types of drunken driving offenses: DUI and DWI. Why Should I Be Concerned About a DUI/DWI Conviction? The penalties for a DUI or DWI are the same in California. For a first offense, a minimum jail sentence of four days accompanies a conviction. The maximum jail time for a first time offender is 180 days. Second and subsequent offenses include increased jail time. This can be as little as ten days for a second offense to up to a year for a third. In addition to spending time in jail, being convicted of a DUI or DWI can also cost you money in fines and legal fees, cause you to lose your job or struggle to find a job, and could even affect your personal life. Ensuring you are not wrongfully convicted, or your sentence is fair is key in safeguarding your future. An experienced lawyer will work with you to get your case dismissed if at all possible. There may also be opportunities to have the charge reduced to reckless driving or another offense, which could help you avoid jail time, license revocation and other pitfalls of a DUI/DWI conviction. How Are DUI Cases Defended? There are a number of reasons that DUI and DWI cases are dismissed. Getting a conviction from these charges rely on police, jail staff and others to follow strict protocols and testing procedures. Experienced DUI/DWI attorneys are well-versed in these protocols, and the techniques used to measure blood alcohol levels. 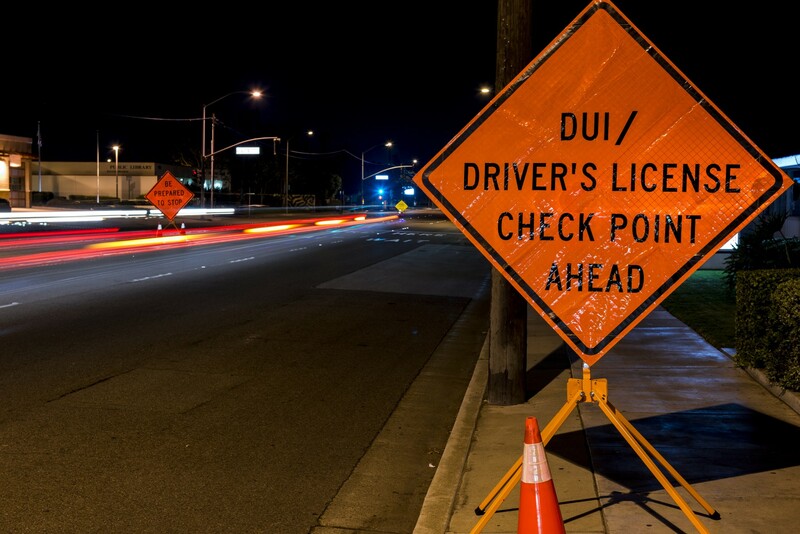 One reason DUI cases are sometimes dismissed is because there is no probable cause for the initial traffic stop. This means that, despite reviewing the specifics of the arrest, there was no obvious reason that the stop was made. This means that you were not speeding, driving erratically or breaking any other traffic laws. Additionally, there has to be probable cause in order to request blood alcohol testing. Meaning, you had to have given the officer reason to believe you were intoxicated in order for the testing to be warranted. 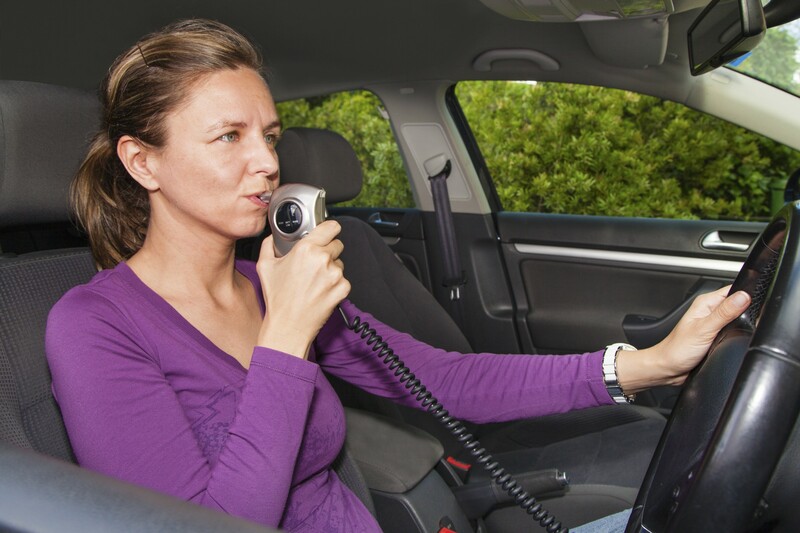 Another common reason for dismissal of a DWI charge is a problem with the breath testing machine. Breathalyzers and other similar testers must be used in a very specific way, and have to be properly calibrated in order to give reliable results. An experienced lawyer that has handled a number of DUI/DWI cases will be knowledgeable about the procedures used to test blood alcohol levels, and can ensure these testing was done properly in your case. What is the Process of a DUI Trial? DUI cases can be broken down into two completely separate procedures, the DMV hearing and the criminal trial. At the DMV hearing, the DMV officer will decide whether or not to suspend or revoke a person’s driver’s license based on the evidence against them. Retaining Grant Bettencourt, Esq., an experienced DUI attorney who appears on your behalf at this hearing is recommended since the constitutional protections against self-incrimination do not apply at these hearings and an individual accused of a DUI can be forced to testify against themselves. You should also contact an attorney as soon as possible because a DMV hearing must be requested no more than 10 days after receipt of the revocation/suspension of license notice. The criminal DUI trial is completely separate from the DMV hearing and the prosecution must prove your guilt beyond a reasonable doubt. Penalties for conviction of DUI commonly range from being forced to take alcohol classes, paying fines, and being placed on probation for a number of years, to serious jail time depending on the details of the case, severity of the crime, and whether the individual has prior DUI convictions. These severe penalties can be minimized and sometimes completely eliminated when an attorney that is experienced in DUI law is on the case. DUIs and DWIs are some of the most common crimes for which individuals in California are falsely accused. Many people charged with a DUI feel the evidence against them is overwhelming when this is actually not the case. During a DUI arrest, there are very specific procedures and guidelines that the police must, but often do not, follow. The failure to follow these strict guidelines can be used to strengthen your case and result in less severe charges and even an outright dismissal of your case. 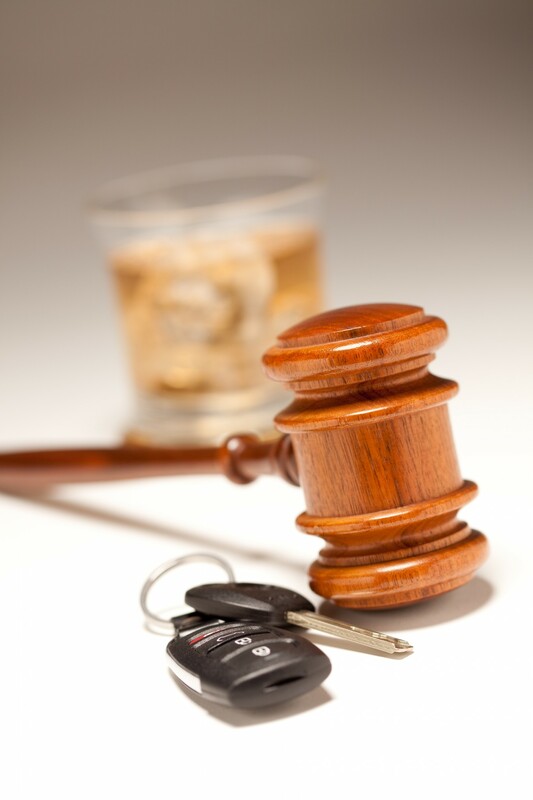 At The Law Offices of Grant Bettencourt, we have demonstrated expertise in defending against DUI and DWI charges. Offices are located in Orange and Long Beach, California, for your convenience. However, we can help anyone living in the State of California. Fill out the “schedule a consultation” form through the button below to request a call with Grant Bettencourt, our expert DUI lawyer who can help, 24 hours a day, 7 days a week. You can also call (925) 788-7178 anytime.